From glistening silver metallic to a bold, red shimmer each shade will bring cheer to your nails and heart throughout the festivities. 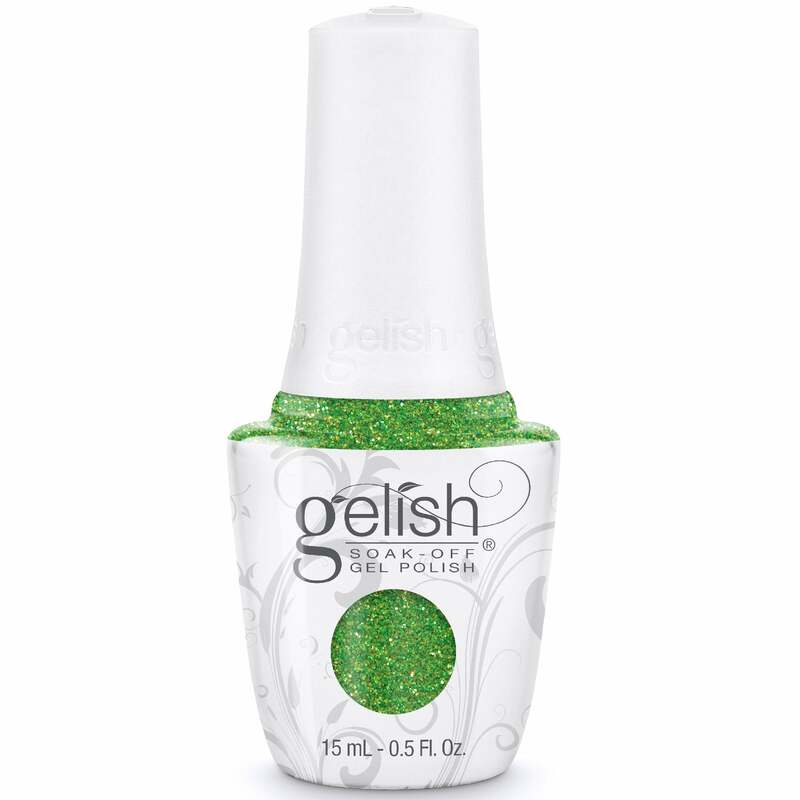 You Crack Me Up - A bright green glitter. A Collection that brings Holiday cheer to light with seven lively shades. As an added Holiday bonus the Collection features a Limited Edition Silver Special Effect Glitter!